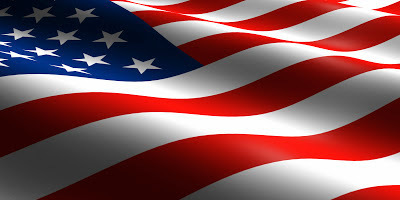 Happy Memorial Day my darlings! I hope you have the luxury of been off this wonderful Monday! 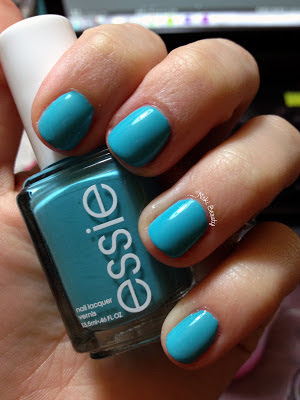 For this week's mani I chose to go with Essie's In The Cab-Ana from their summer collection. 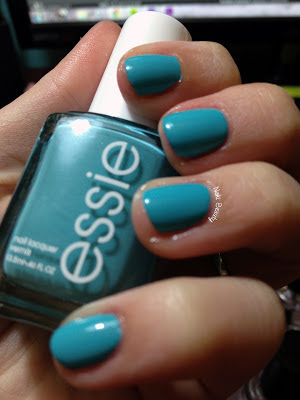 This has to be hands down one of the most popular colors I've seen out of Essie's newest collections! 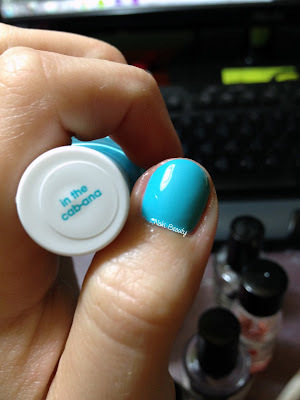 Hands down it is a fabulous creamy color that gave me an opaque color with just one coat. Some people say it is comparable to Tiffany blue but I have to disagree with that one.. While it is a pretty blue it is more a bright baby blue versus a teal/turquoise blue like Tiffany & Co's. signature blue. It was definitely a color hard to photograph, no matter what I did I couldn't capture its true color but I can tell you it is amazing! One of the things I've noticed with my newer Essie polishes is the brush is short and really gives you a lot more control over application I have to spend a lot less time cleaning up my nails when I use Essie which my cuticles & I love! 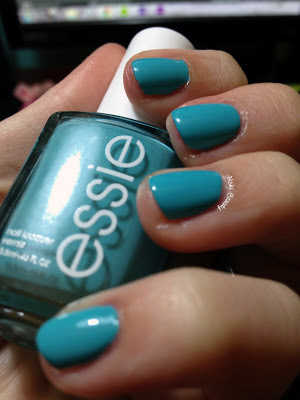 I HIGHLY recommend you running out and scooping this color up for summer! Plus a lot of their other colors for this season! LOVE this color!!! Need to get it!! !